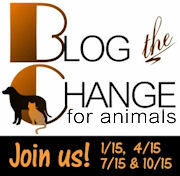 to be the change for animals. For many, the word drone evokes a Tom Clancy-like scenario. Who hasn't heard of the infamous Predator drone, used by the U.S.? Indeed, unmanned aerial vehicles (or UAVs) have been flown by the military for years: used as surveillance, for surgical air strikes, even to deliver payloads to areas too dangerous for a human to venture. What do you think of when you hear the word drone? But there are uses for UAVs beyond these we so easily associate with them. 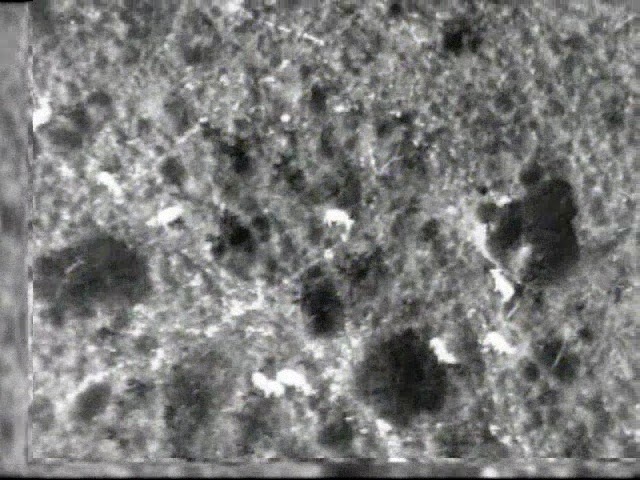 In fact, UAVs are actively working to be the change for animals worldwide at this very moment. There are 49 species currently on the World Wildlife Federation's Endangered and Critically Endangered Species lists. Sadly, some now find their homes only in conservancies or zoos. Animal Park. Photo: Public Domain. The Northern White Rhino is one of them. They are, in fact, believed to be extinct in the wild. In the words of Mother Nature Network, they are a species "on life support." There are only seven northern white rhinos on the planet: five males and two females. Four of these are housed on 285 hectares at the Ol Pejeta Conservancy in Kenya. Unlike the Northern White you see in the photo to the left, the rhinos at the conservancy have had their horns cut down, to reduce their attractiveness to poachers. Rhino horns are a coveted luxury item in Vietnam, purported to do everything from cure cancer to increase virility. More expensive than cocaine, and more than double the price of gold per kilogram, rhino horn powder is a status symbol considered the "drink additive of millionaires." So you can imagine why poachers are one of the biggest worries at conservancies such as Ol Pejeta. And why they employ a rigorous set of security measures. They have armed teams who patrol the conservancy's wide expanse, they have dogs trained to seek out poaching actvities, and they have fence attendants positioned every few kilometers along the conservancy's borders. These types of security measures are SOP at a conservancy, where animals are targeted for death. But in 2013, Ol Pejeta did something radically different. They added a new and innovative tool to the mix: the drone. Ol Pejeta turned to a San Francicso-based company to help them pioneer the use of drones to preserve and protect wildlife: Airware. 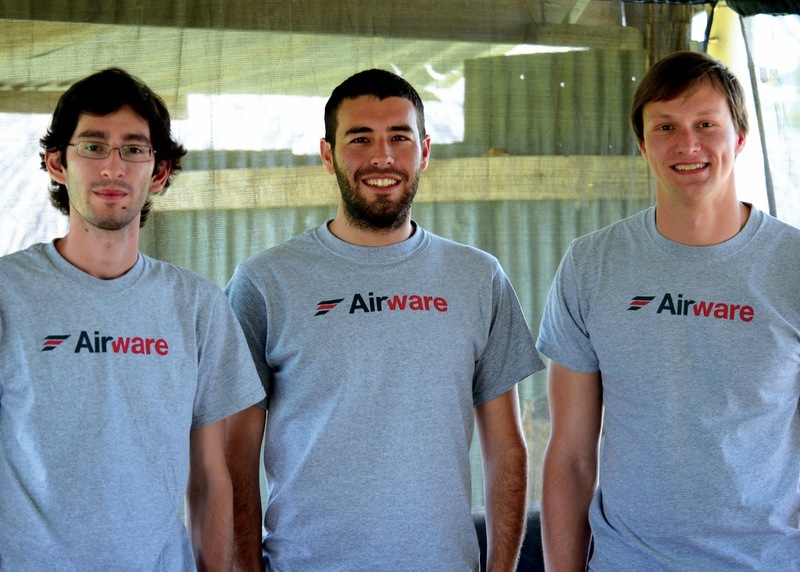 We just happen to have a very exclusive inside connection there: Brian Richman, Airware's Flight Test Director for special projects and Lead Support Engineer. He's family. And he also recently returned from a two-week stint at Ol Pejeta. So. We know what you're doing with drones, but can you enlighten our readers a bit? In many minds, the concept of a drone is a negative one. Brian Richman: I really think the negative connotation with drones stems from a lack of awareness. There are countless drone applications that help people. Whether it's helping farmers get higher yields, aiding search and rescue efforts or providing first responders with a nearly instant bird’s eye view of a disaster zone, drones are being used in incredible ways. As people see the positive impact commercial drones have on their lives, their perspective will change. ATT: How has drone technology benefited animals - specifically, endangered animals? Brian: For the Ol Pejeta Conservancy and other conservancies around the world, the benefit is the ability to get aerial information for wildlife conservation. Due to the rough and expansive terrain of Africa, it is difficult to keep a close watch over these animals with ground vehicles and it is too expensive for conservancies to operate manned aircraft. like this allows you to track wildlife movement & helps prevent poaching. A great deal of attention has turned to drones as a solution to cover large amounts of ground quickly and cost-effectively. The drone aids in anti-poaching operations by providing surveillance to help rangers deploy resources in the most efficient way possible. The team at Ol Pejeta watches as a drone returns to base. ATT: Are there any other ways that drone technology might benefit animals? search and rescue teams experience. Brian: I think we're just beginning to see all of the benefits of drone technology. Anti-poaching and wildlife conservation are ways our customers are using our technology today. Search and rescue is certainly an application for drones. One of our other customers is using drones for search and rescue efforts in France. I look forward to seeing the new ways people will find to use drone technology in the future. ATT: Search and Rescue? We can see how this could be an invaluable help, especially in dangerous situations like avalanches and other disaster zones. Or in the wake of Hurricanes Katrina or Sandy, for instance. We could imagine a drone being used to circle one of those areas with a mobile repeater station, providing much needed cell access to victims - and search and rescue teams - as they dealt with the immediate aftermath! When do you anticipate the legal use of drones in the U.S.? This will allow vehicles under 55 lbs, operating under 400ft, and within line of sight of the operator. We thank Brian - and Airware - for this exclusive look into how drones benefit wildlife conservation and protect endangered species. What do you think of drone technology with respect to our stewardship of this planet and the creatures inhabiting it? We'd love to hear your thoughts in comments. All photos used in this article copyright (c) Airware, except where otherwise noted. Great job, Brian and team! That is a brilliant way to use drones and how ingenious. We really hopes it help. Have a terrific Tuesday. PS we now understand what you were referring to yesterday and we too are very sad that such an awful thing could happen and deeply saddened that a human being thinks he has the right to take innocent lives that way. We pray for the families and the community. We agree - ingenious. And thanks Molly, for your kind words. We, too, pray for those stricken by this tragedy. grate post two day guys !! Fantastic, informative post! Such wonderful work these heroes are doing. this post makes my eyes all leaky.. Thank you Brian - and Airware.. may you be wildly successful for always..
We love that - "wildly successful" - we agree! What a great use of technology! Wow, this is amazing! My human and I love seeing technology being used for good. Awesome! This is a wonderful example of technology being used to save lives. We love it! It's great that they are making such good use of the technology to help defeat the poachers. We weren't aware you could cut down a rhino's horn and leave them alive, so we learned a bonus fact from this post! We didn't know that either til Brian told us. We're so glad Ol Pejeta is there for the rhinos and hope they manage to save them from extinction. That's great that they are putting so much effort into protecting these animals! I didn't know any of this! I hope people who try to kill endangered animals get caught. Great post! Technology can be used for amazingly useful purposes. We just need the desire and wisdom to use it correctly. We think it is amazing all the good and wonderful things technology can be used to do to help. It is so good to see possible solutions to the worlds problems! What a fascinating post, thanks for sharing! Wow, this is fascinating!! It's so exciting to learn of these drones being used to safeguard our precious wildlife - and the possibilities that lie ahead are truly exciting. I for one would have never guessed drones were being used for something positive like this! You have really educated me today! I had absolutely no idea that drones were being used for this sort of purpose. Wow.